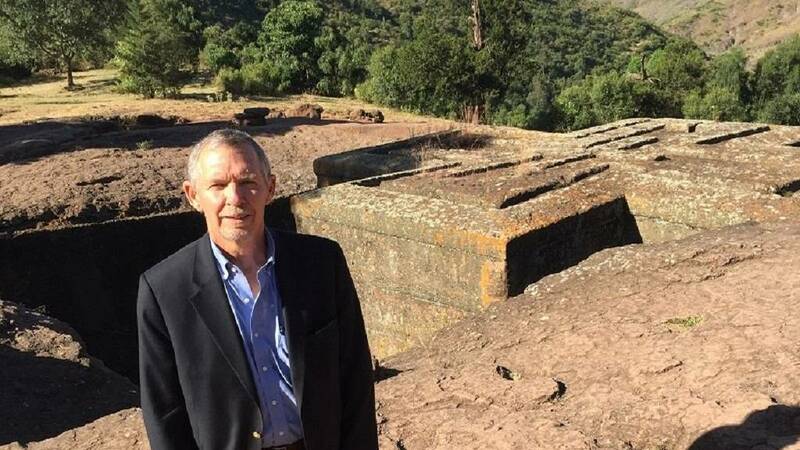 An American museum expert, Stephen Estrada, is currently in Ethiopia where he is savouring the country’s famed religious tourist attraction, the Lalibela heritage site. 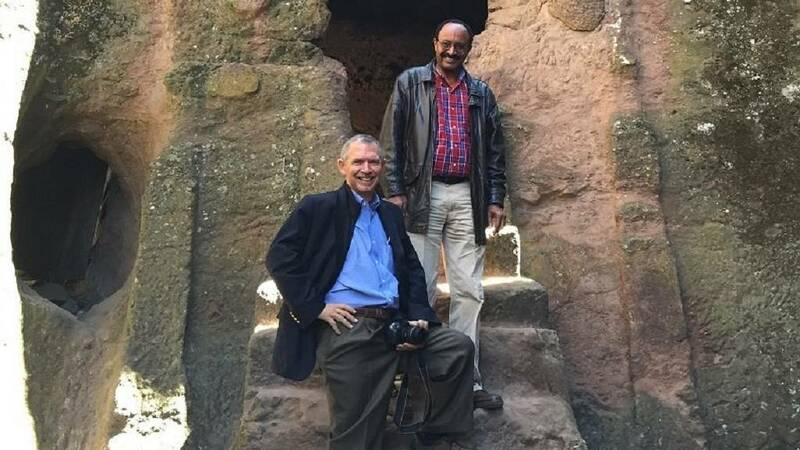 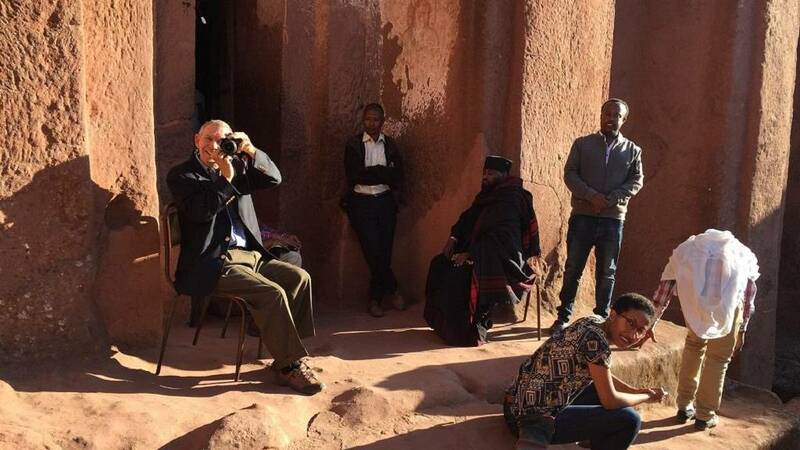 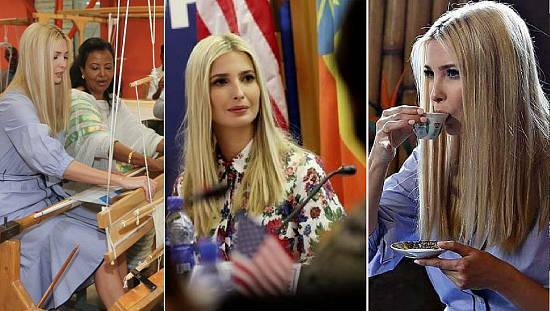 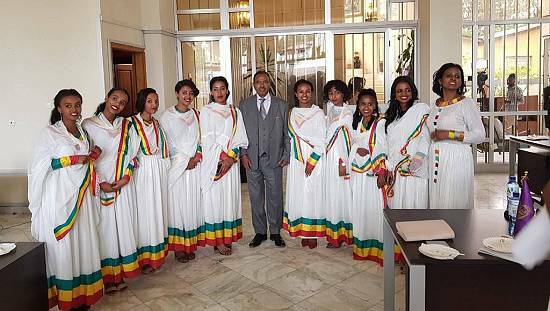 The United States embassy in Addis Ababa has been sharing some photos of Estrada’s tour of Lalibela – a town located in the northern Amhara region and famed for its distinctive rock-hewn churches which are pilgrimage sites for Coptic Christians. 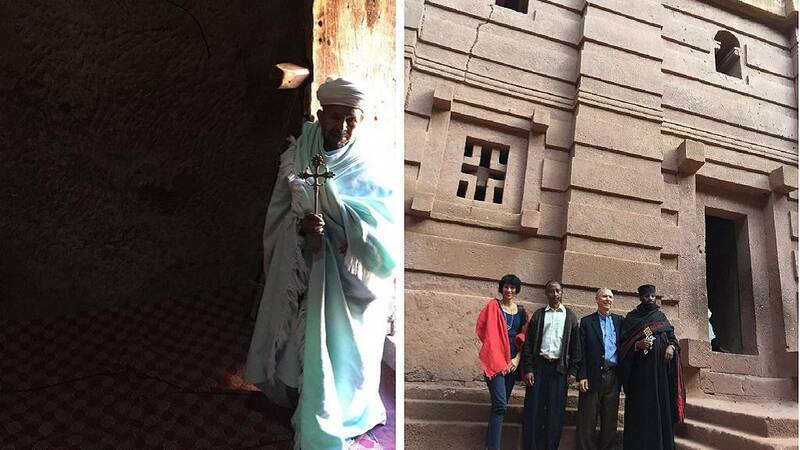 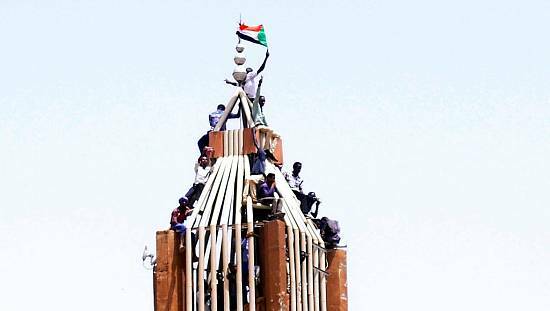 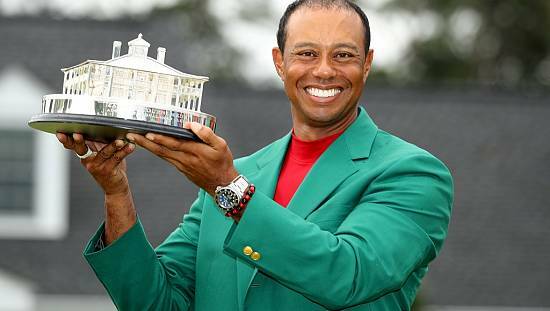 “The idea & then endeavor to create something so magnificent like Lalibela’s Heritage Site takes my breath away, I’m speechless,” he is quoted to have said. 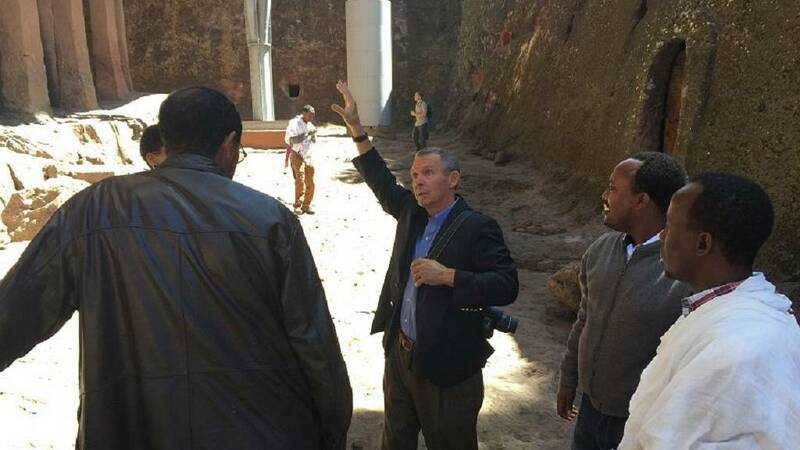 The embassy stated that Mr. Estrada is on a one-week cultural diplomacy mission in Ethiopia focusing on museums. 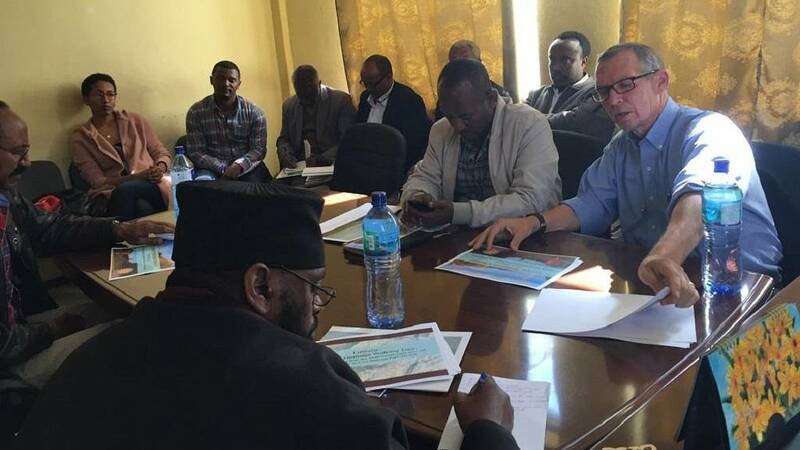 He also led a discussion titled ‘Why do we need museums?’ at the embassy’s Jimma American Corner on Thursday November 1, 2017.